She then had a sweet little duckling for a pet, and that duck had a chance at life again, one that is better than imagined. More here. 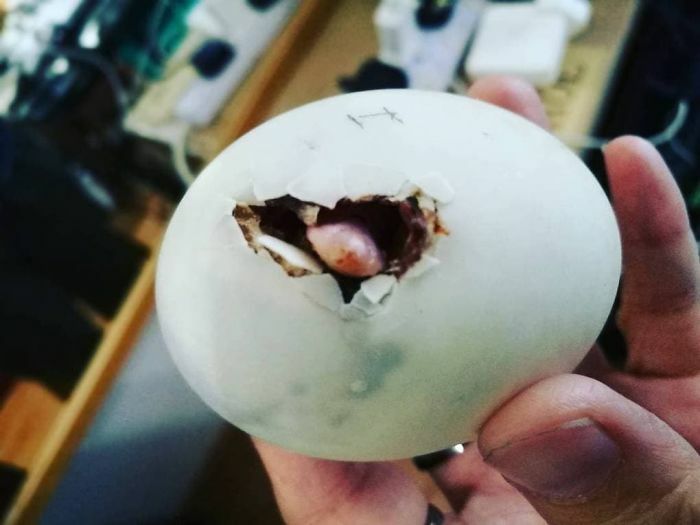 I have never, ever heard of eating raw balut. This is vegan sensationalized propaganda. Balut eggs are normally cooked (boiled) before consumption. Someone in the article is cooking their facts and serving up fake news for their own agenda. I'm not saying eating any sort of egg is good, but what they wrote is not true. At least it is not normal practice. I agree they are not eaten live, maybe the author was misinformed or it was just a mistake. 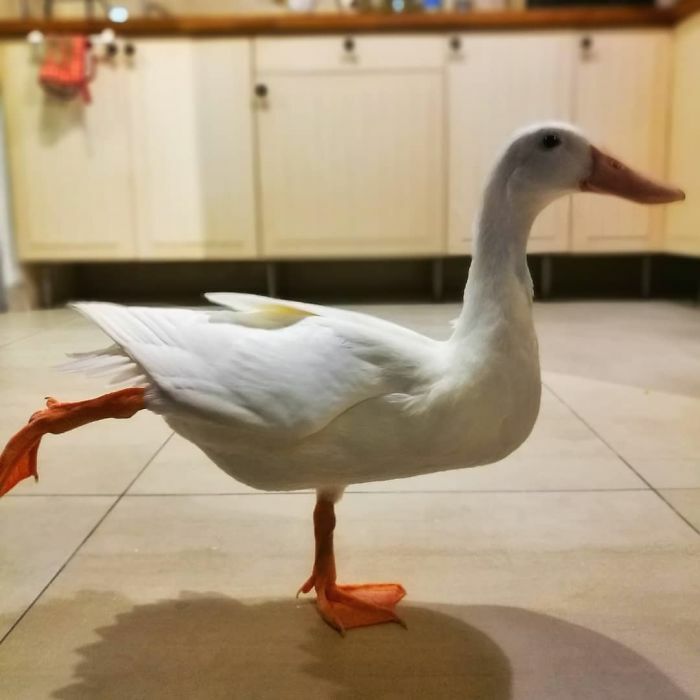 Regardless, glad the duck is now living as someone's pet instead. 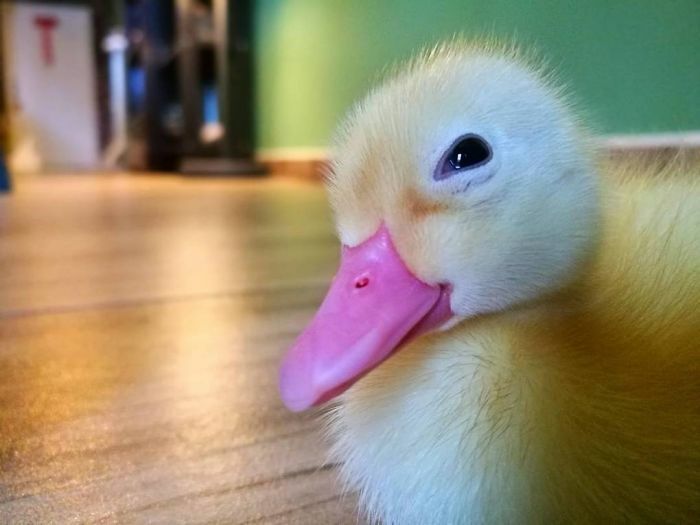 What a cute duck! I so glad she saved it instead of eating it! Balut eggs are cruel IMO- boiling a live baby! So glad she saved him. Unfortunately the behind-the-scenes practices of regular egg production are as bad and worse. Gruesome stuff. Would make your stomach turn. We who eat regular eggs just turn a blind eye to the consequences worse than balut and choose not to hear, while we cook up more eggs for breakfast. The only real difference is our flagrant hypocrisy and false self-righteousness. Which is nothing to brag about or be proud of. I have seen behind-the-scenes exposes for poultry farms and that's why I don't eat commercial chicken. Chinese Woman Buys 100 Dogs to Save Them From "Meat Festival"